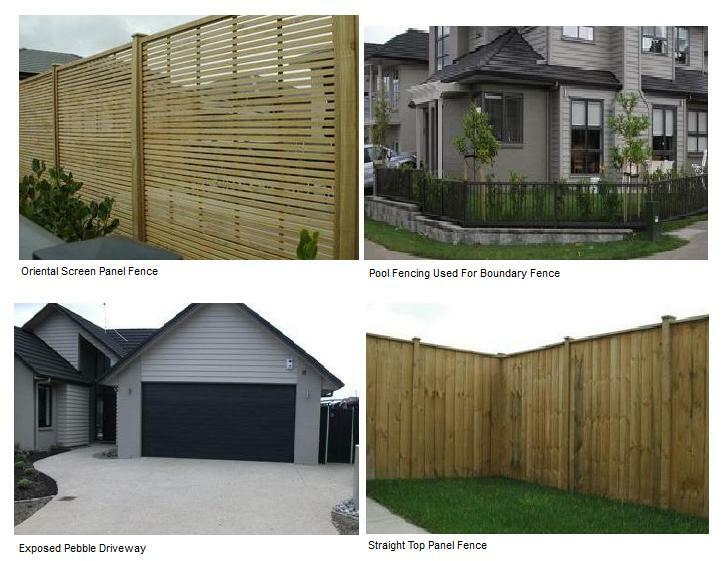 M&M Fencing (NZ) Ltd started over 30 years ago from humble beginnings and through 40+ years combined experience in the construction of quality made products. We provide quality made timber fences, trellis, timber board pickets, gates and retaining walls from large scale to small planter boxes. We have recently added to our services custom made pool fencing and gates to suit your individual needs and requirements. We also provide all concrete services i.e. 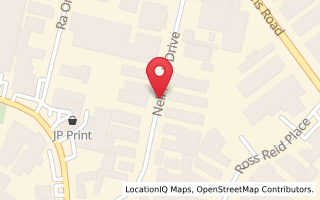 concrete drives, patios and paths in the Auckland area. We can build your new fence or lay concrete. Our customers include some of New Zealand's most prestigious developers but we never forget that no job is too small! We have won the trust of thousands of satisfied customers. Contact us now and complete your fence or concrete project.